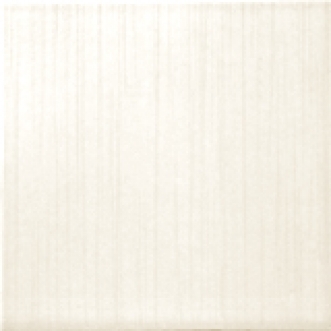 A linear straie design that is lightly highlighted in satin-matte glaze. A co-ordinating Reflection Glazed Wall tile is available. White and Bone colours PEI 4) are suitable for residential floors and walls and many commercial applications. Other colours are suitable for residential use and other lilght traffic areas.